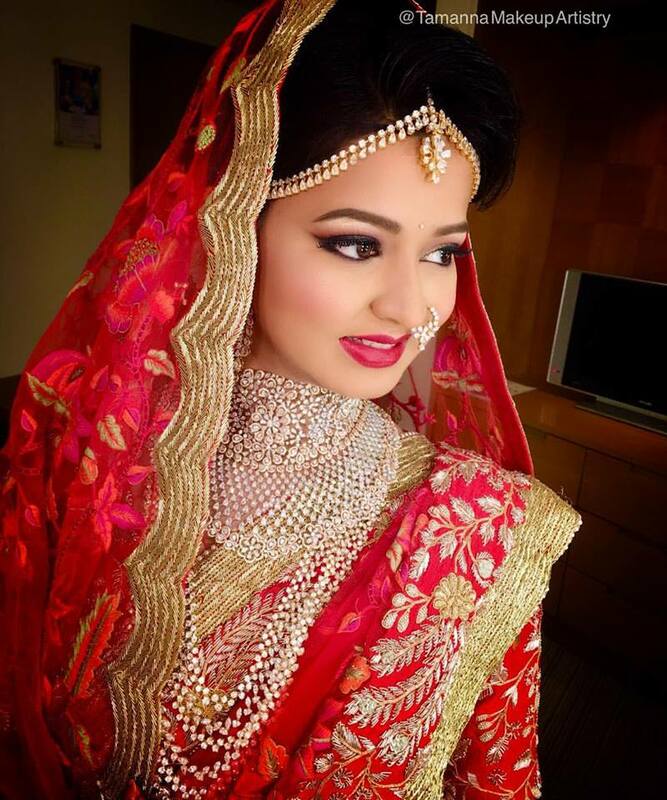 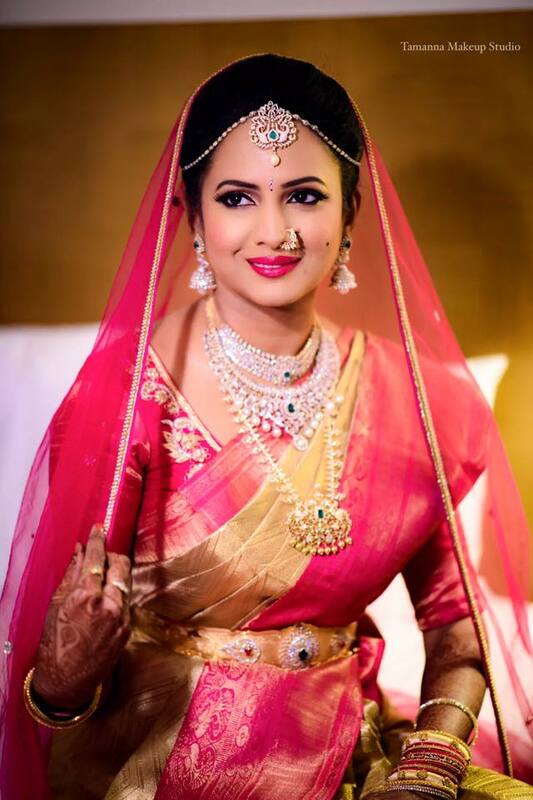 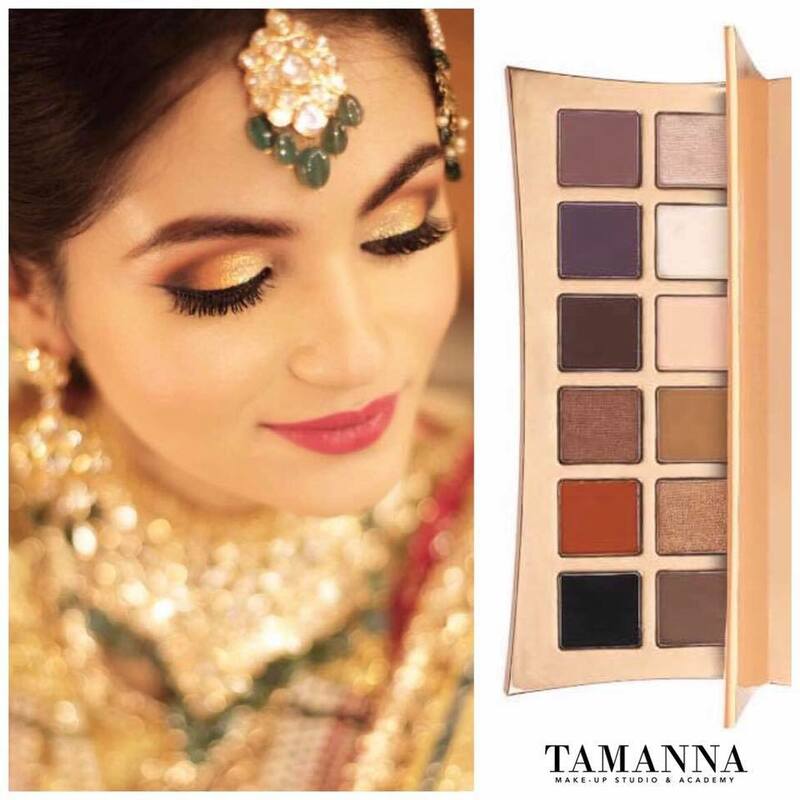 Tamanna has accomplished her dream of being part of the fascinating world of art, beauty and fashion, via a medium closest to her heart Makeup. 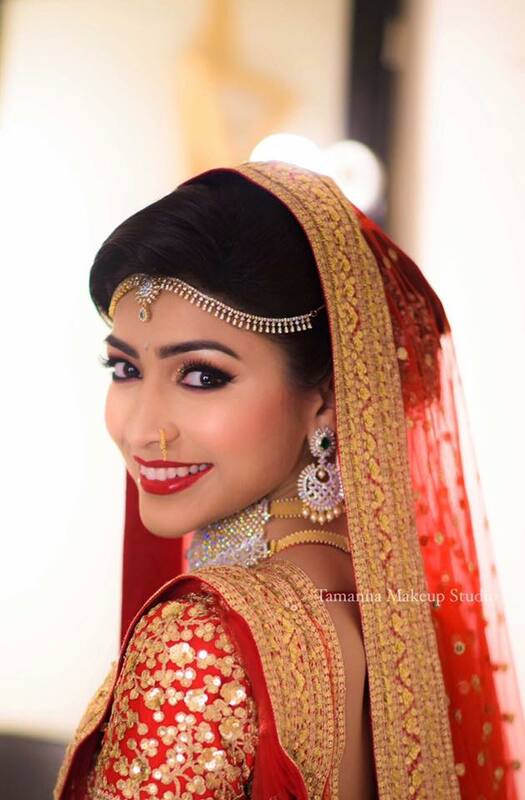 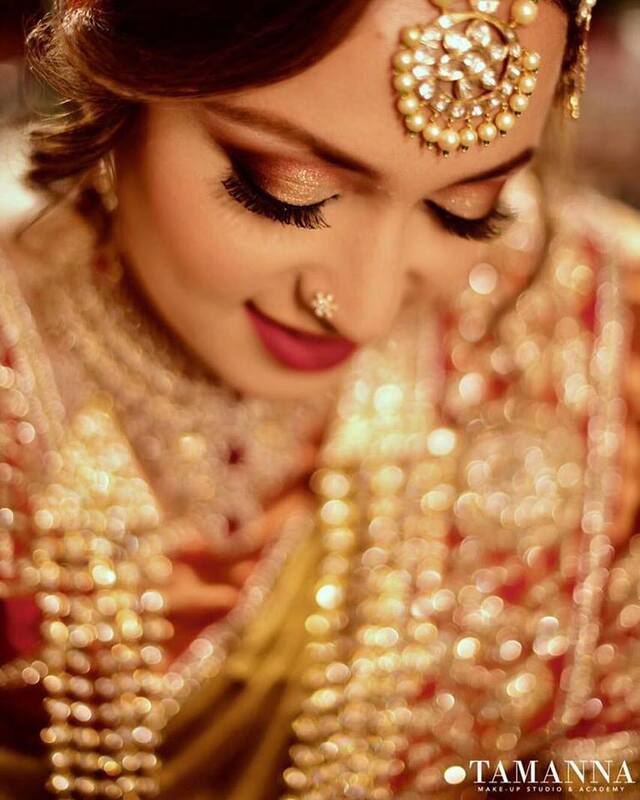 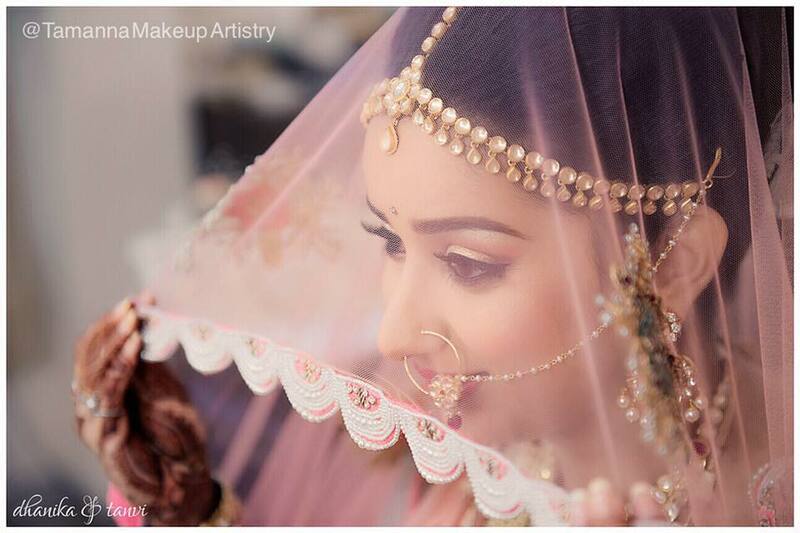 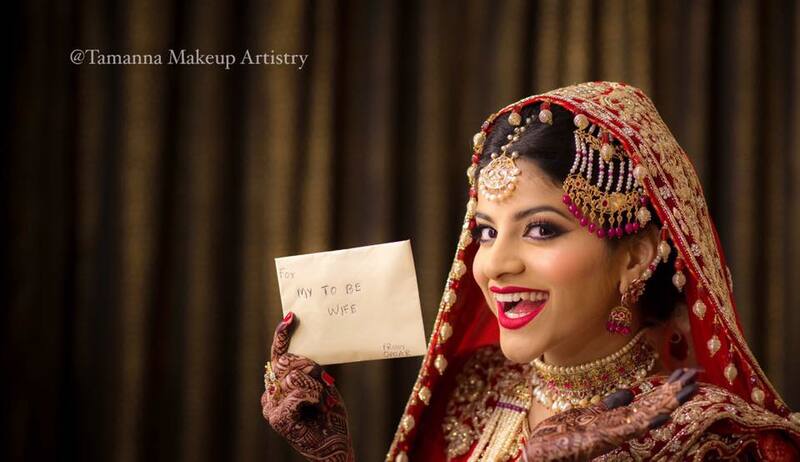 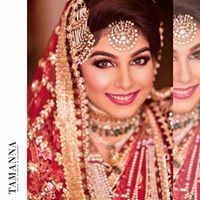 Tamanna has accomplished her dream of being part of the fascinating world of art, beauty and fashion, via a medium closest to her heart Makeup.Her passion for makeup translates into adeptness in the field; her skills are eclectic, yet equally echoing her need for perfection.Tamanna specializes in bridal makeup, making sure each bride looks and feels beautiful on her special day. 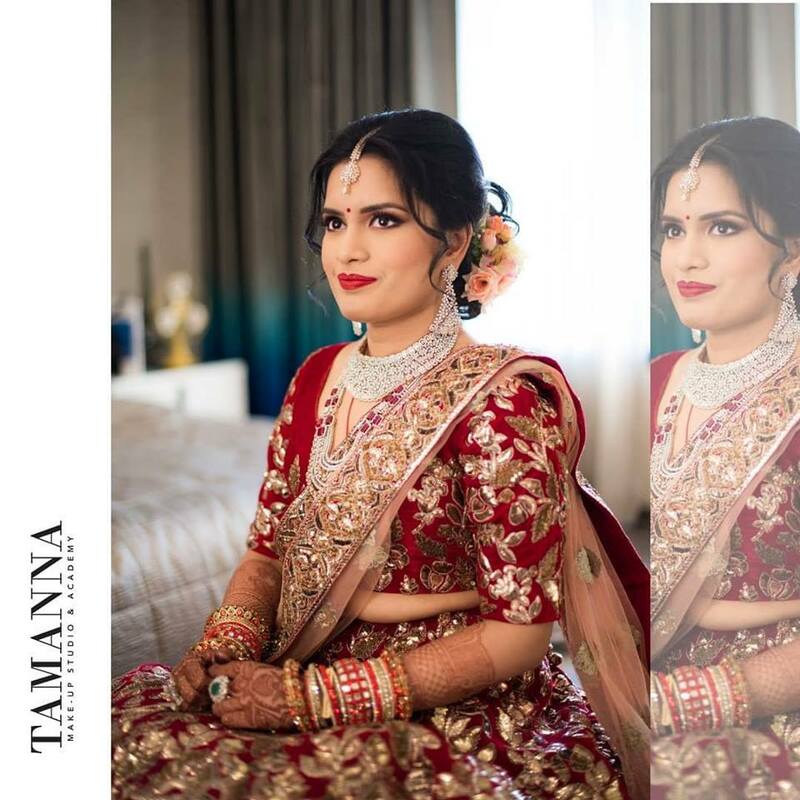 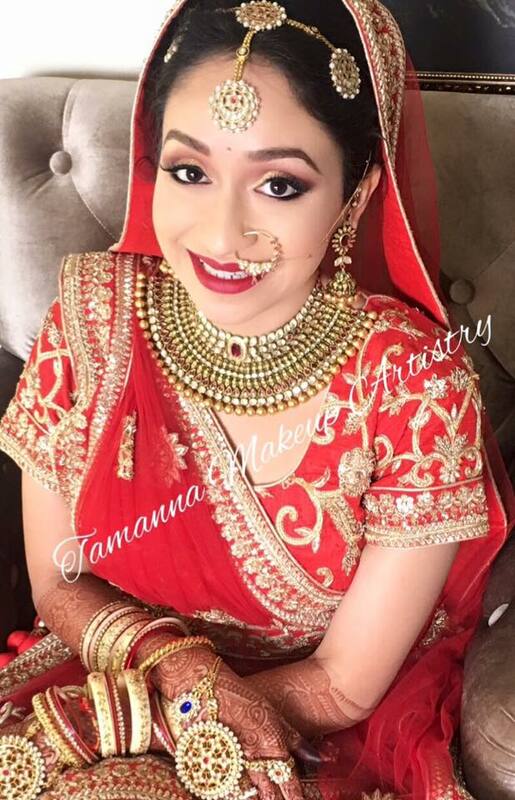 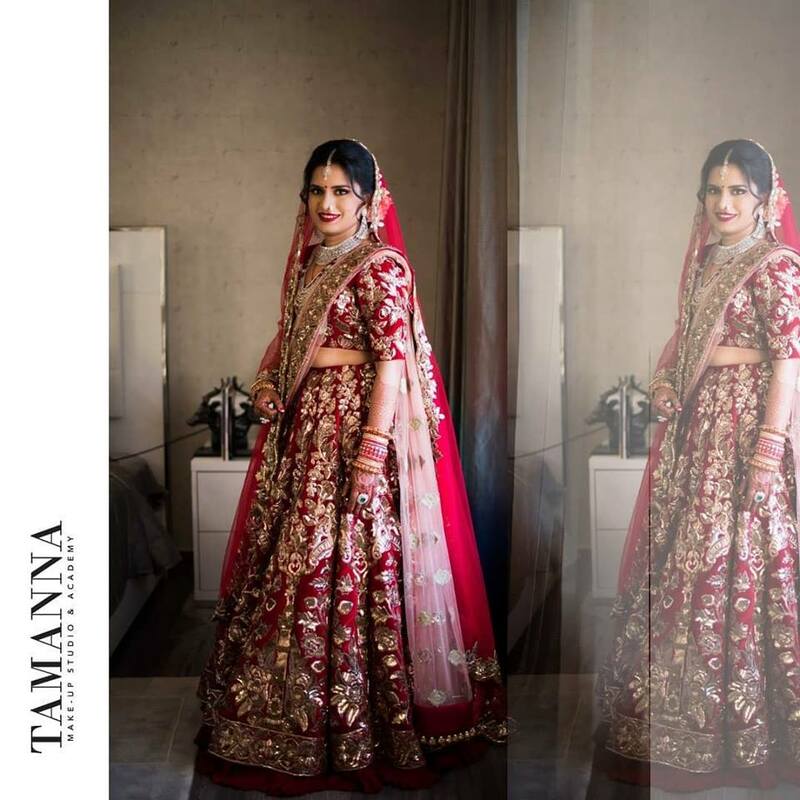 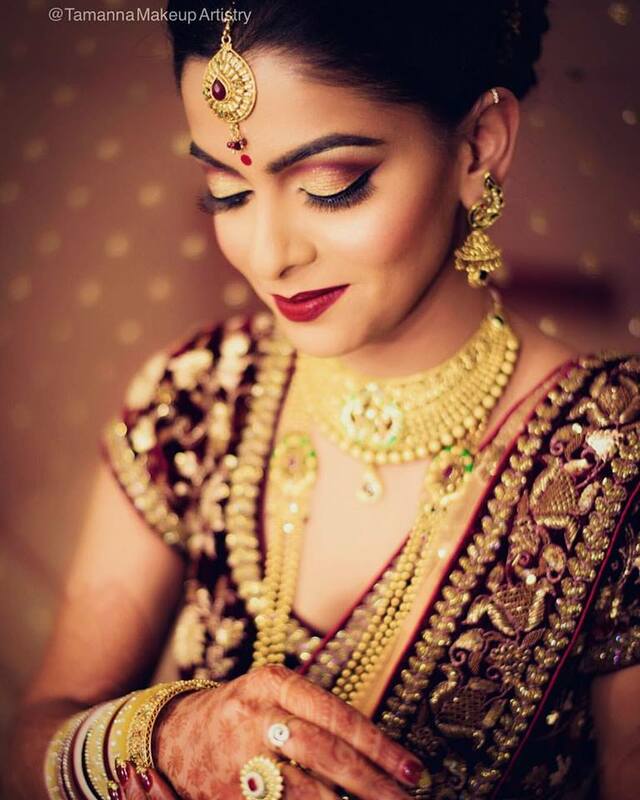 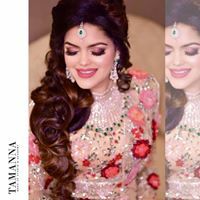 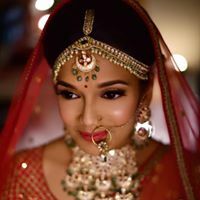 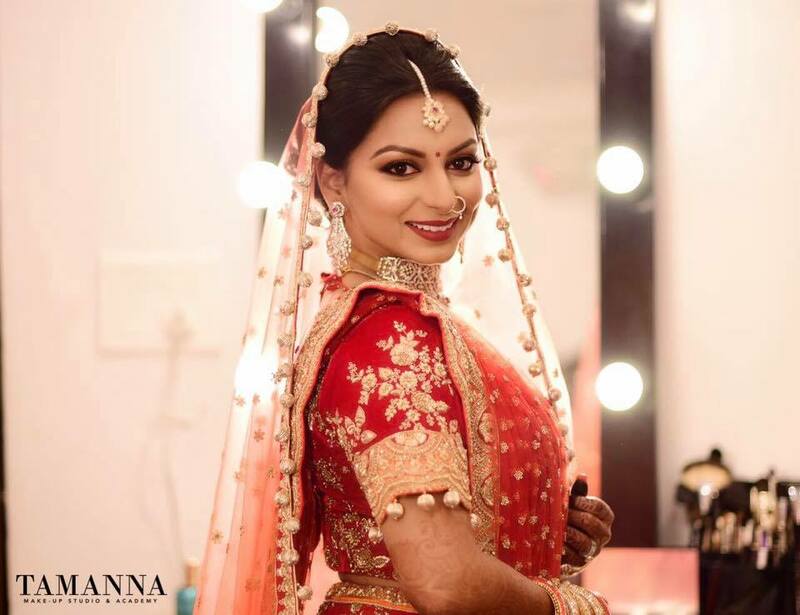 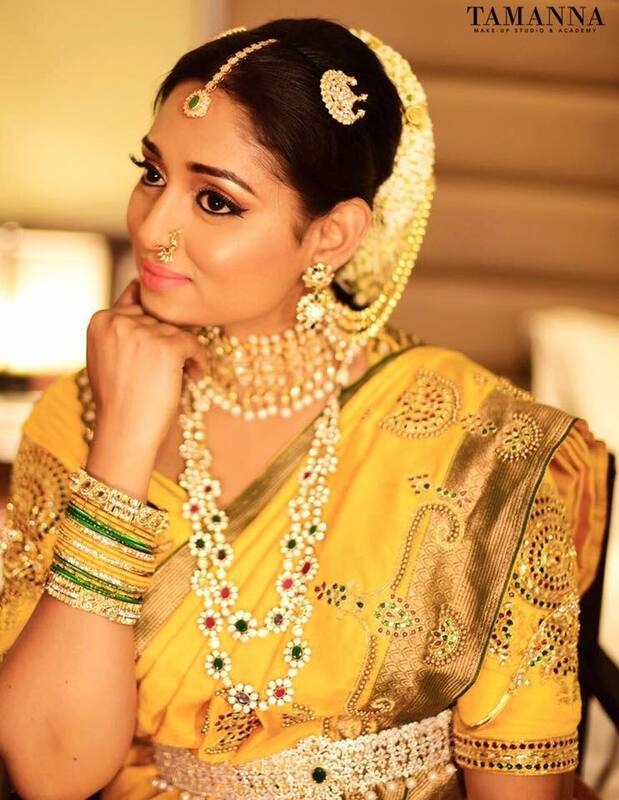 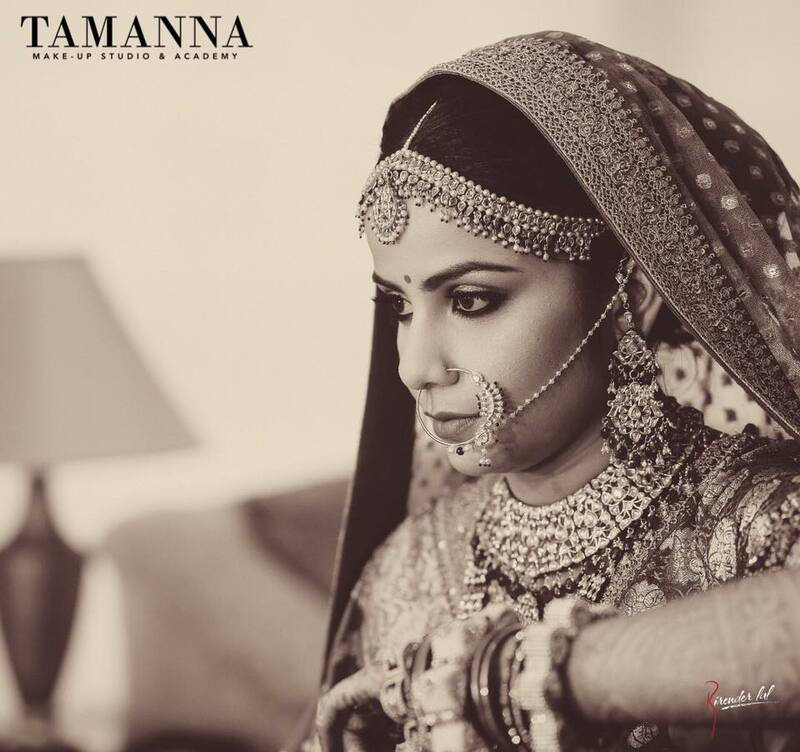 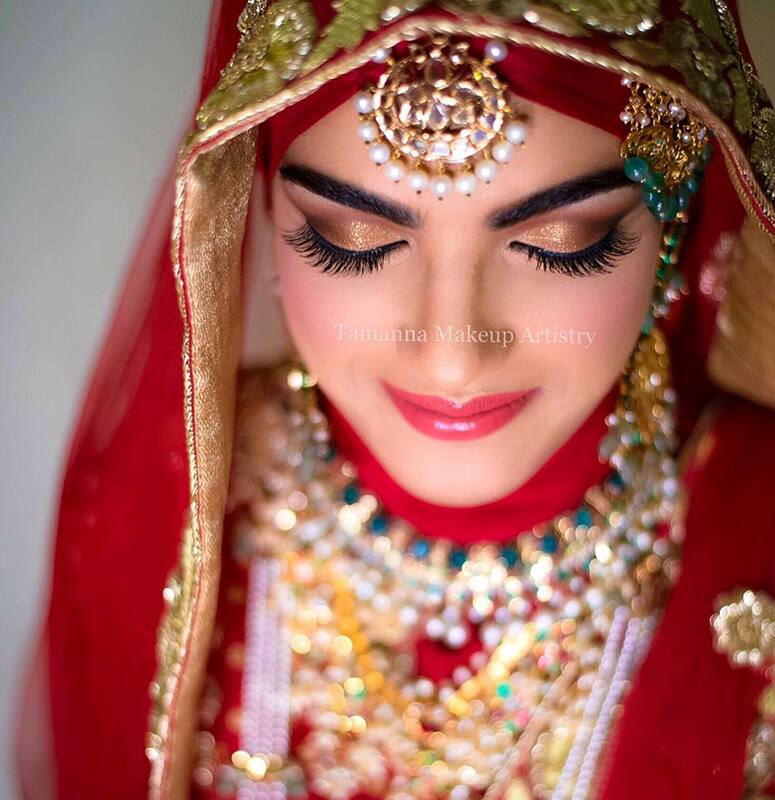 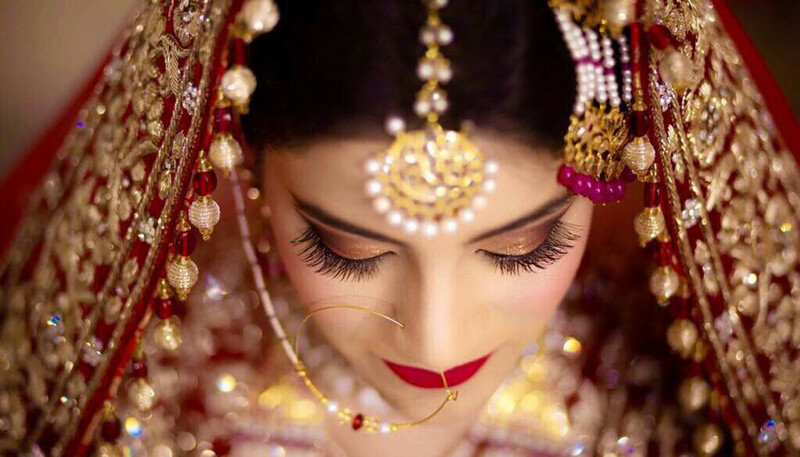 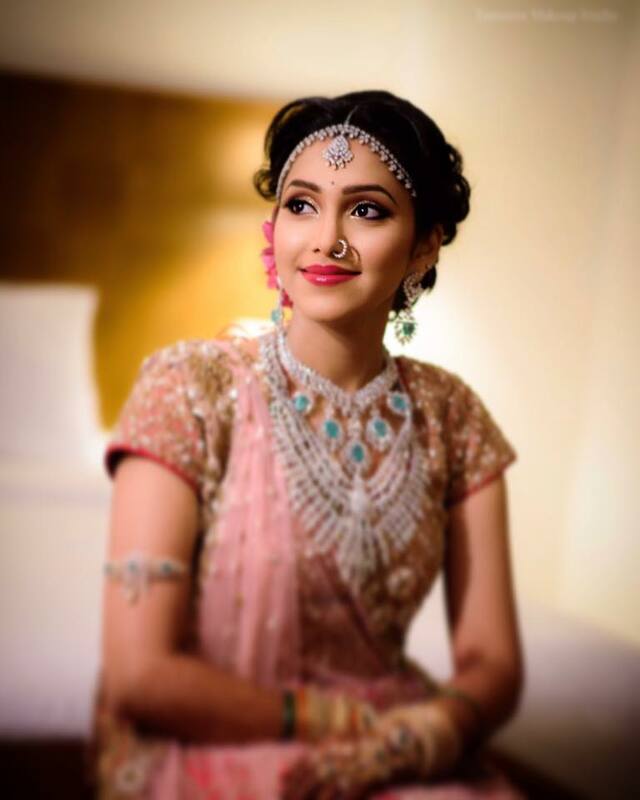 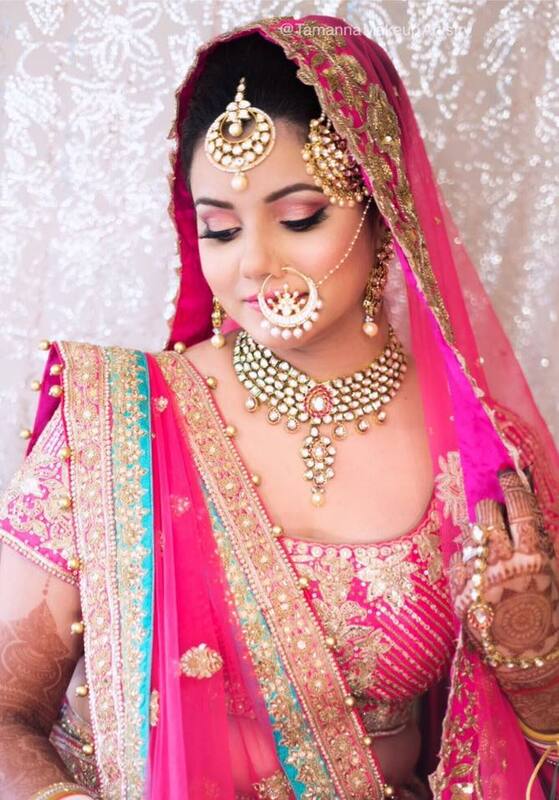 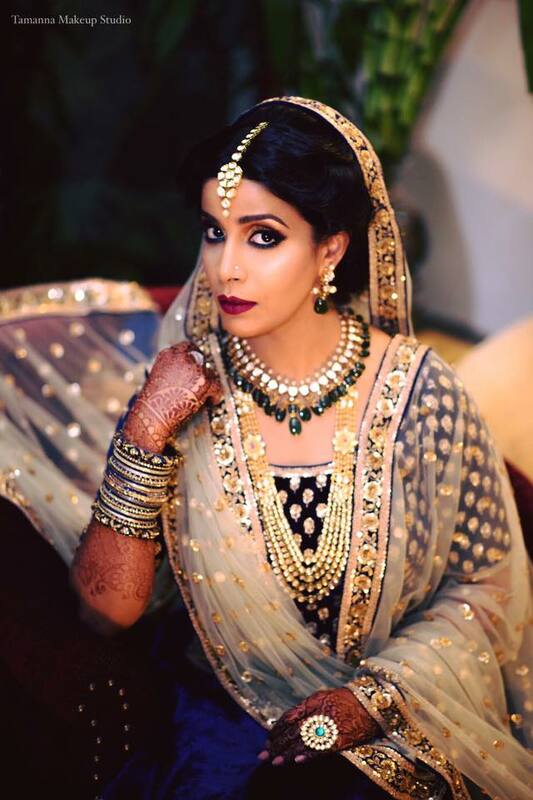 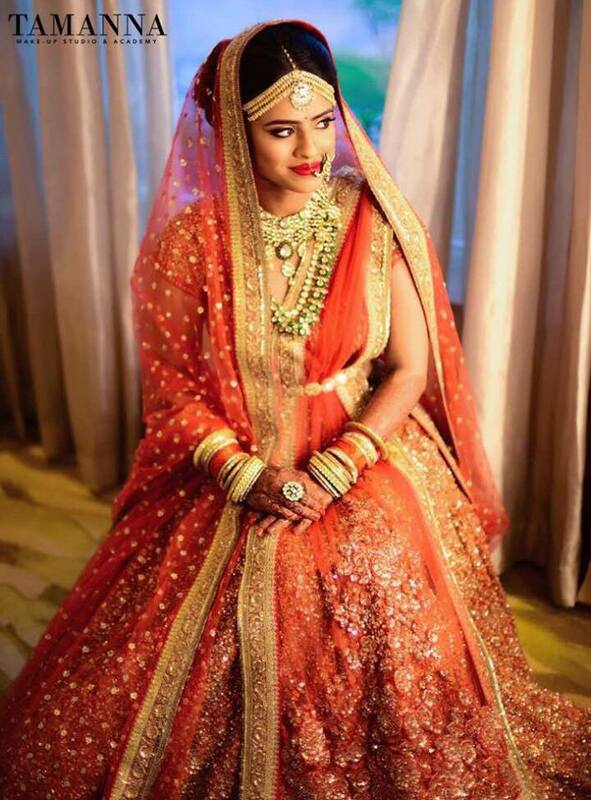 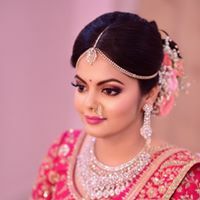 Her forte lies in corrective makeup , glamour, high fashion and editorial makeup.Tamanna focuses on hearing out her clients and customizes her craft to suit their demands. 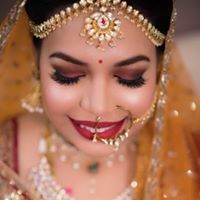 She likes to highlight the natural beauty of every face and let it shine through.Ralph Waldos quote Love of beauty is Taste. 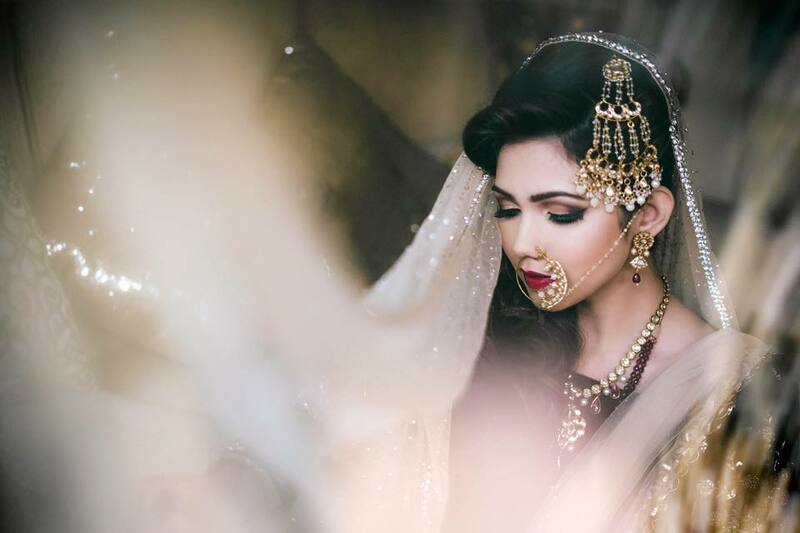 The creation of beauty is Art is something she swears by. 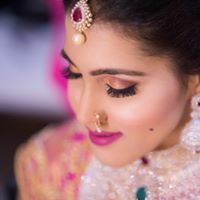 Although based in Hyderabad, she is available to travel worldwide.Please feel free to send any makeup questions or rate inquiries .